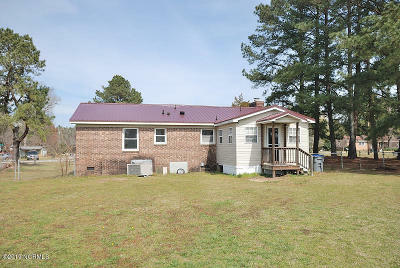 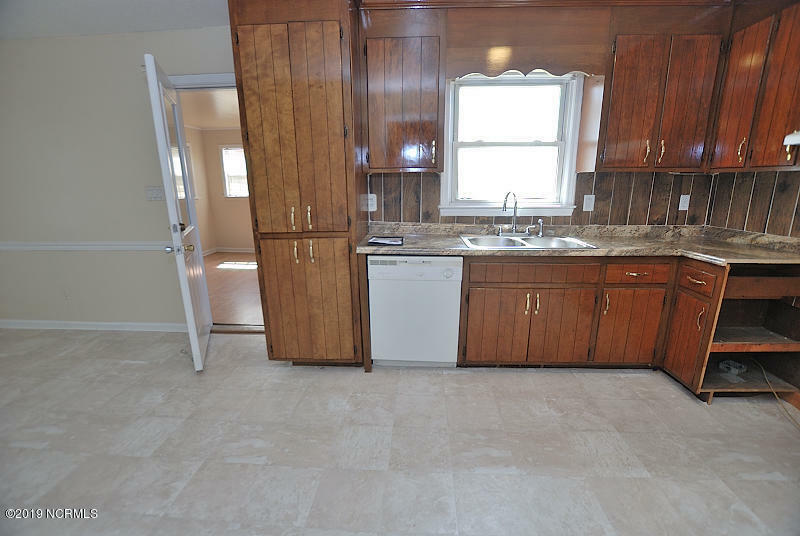 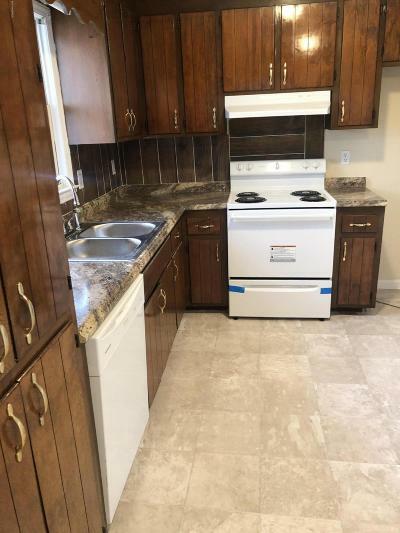 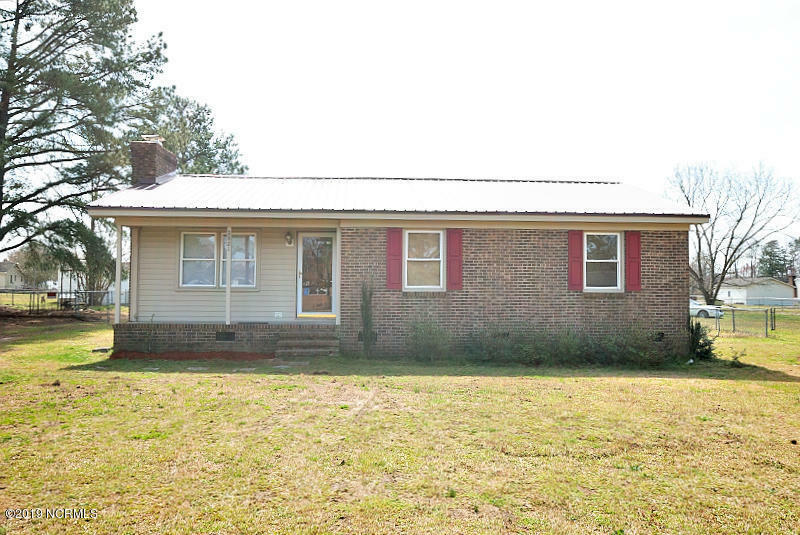 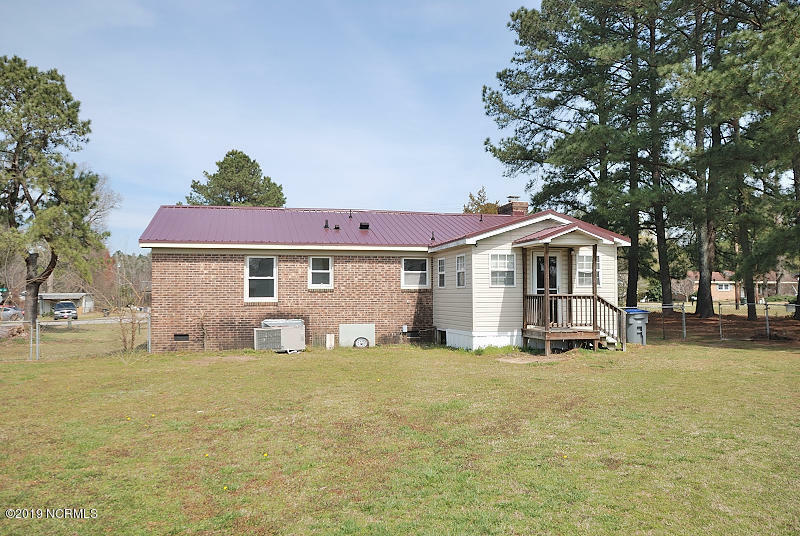 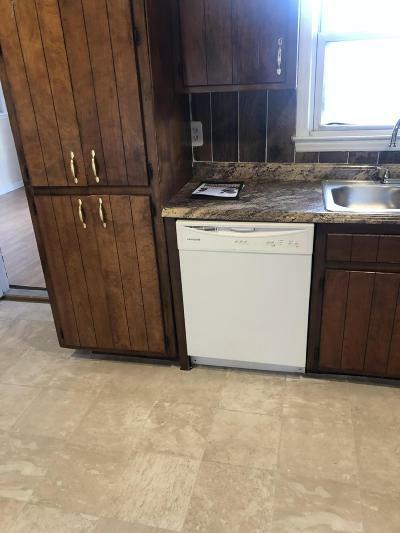 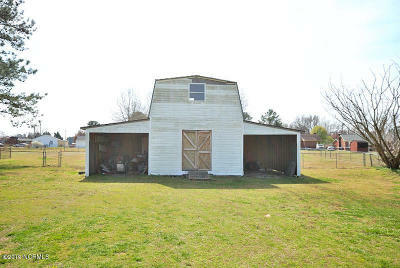 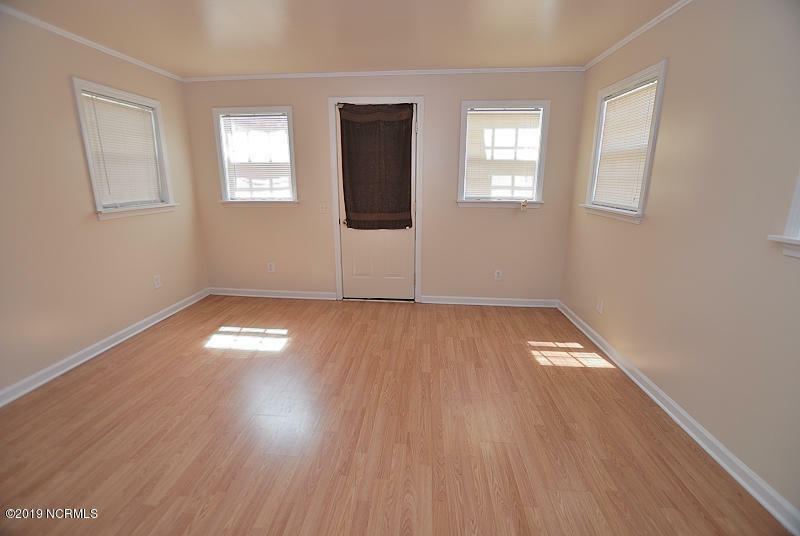 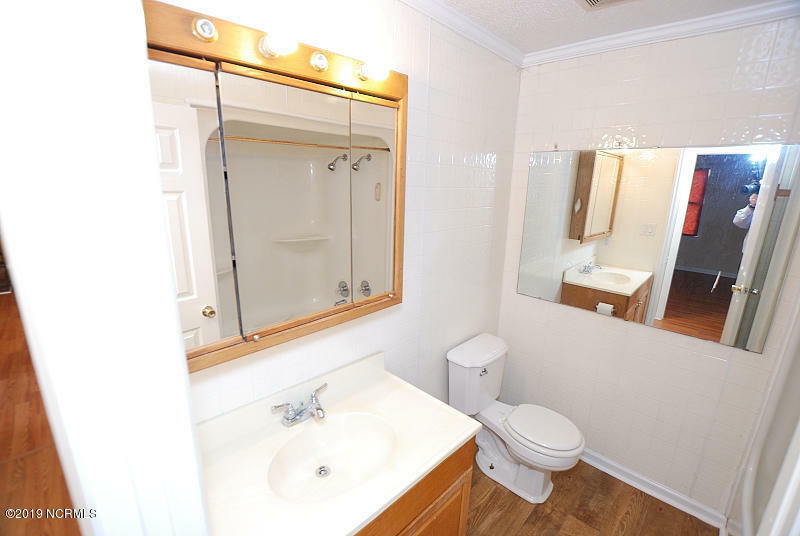 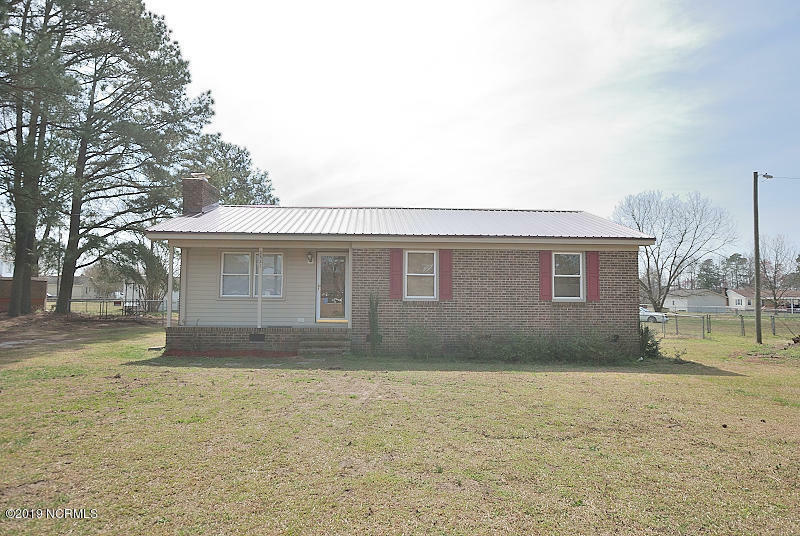 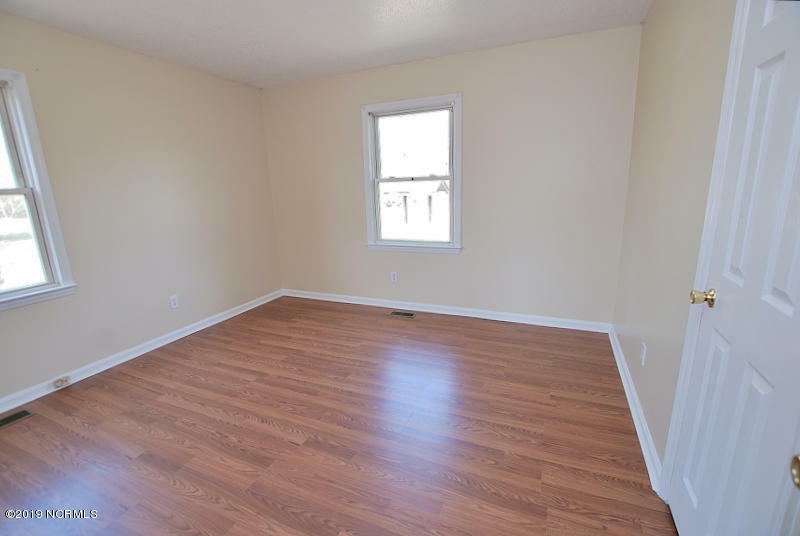 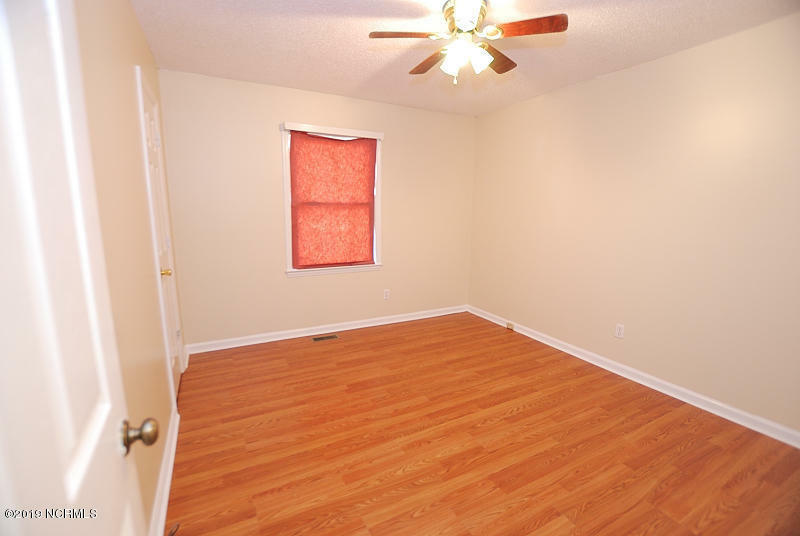 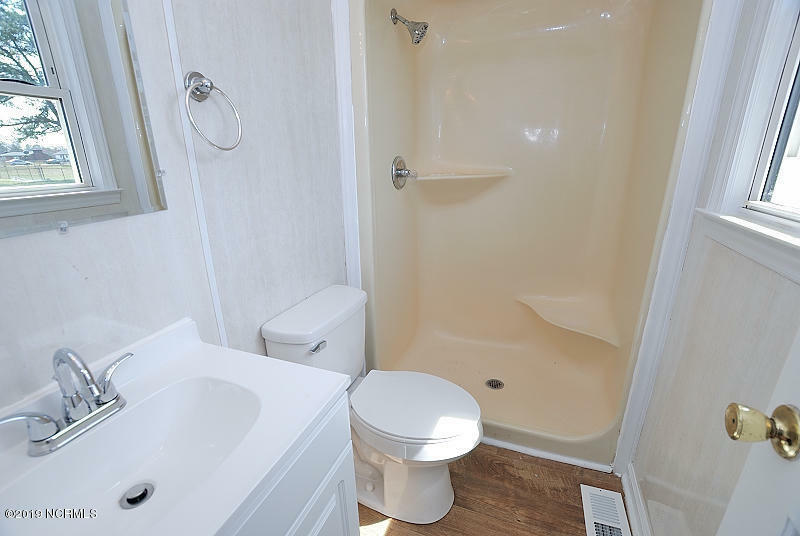 Completely renovated 3 bedroom 2 bath home. 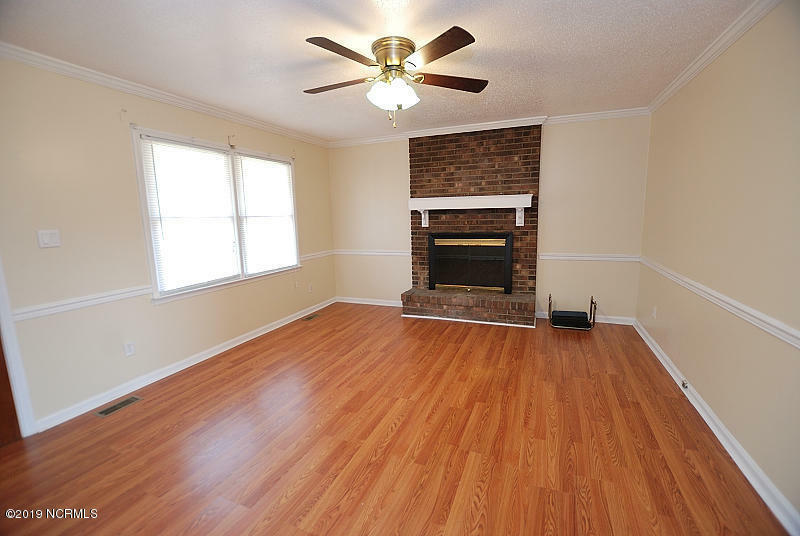 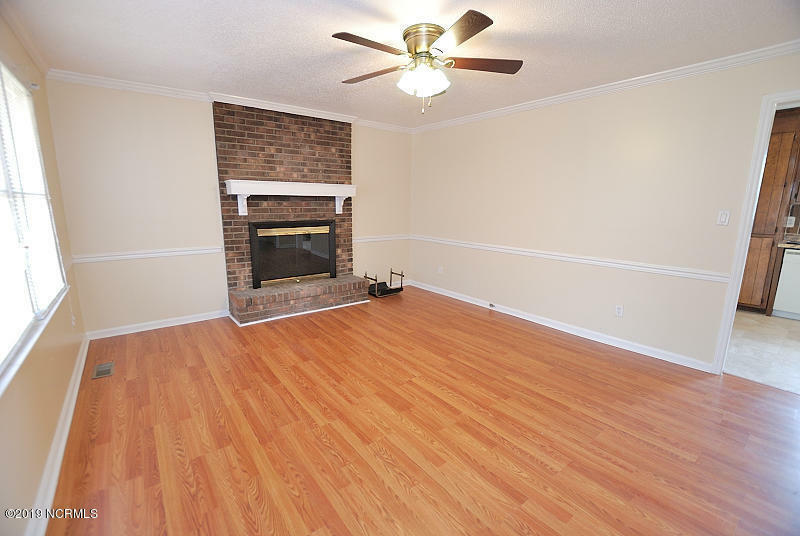 New appliances, brick fireplace and ceiling fans. Move in ready...schedule an appointment.